Father’s Day is just over a week away (21st June) and I have put my Buyer’s hat on to compile a list of must-have gifts for our dear papas. 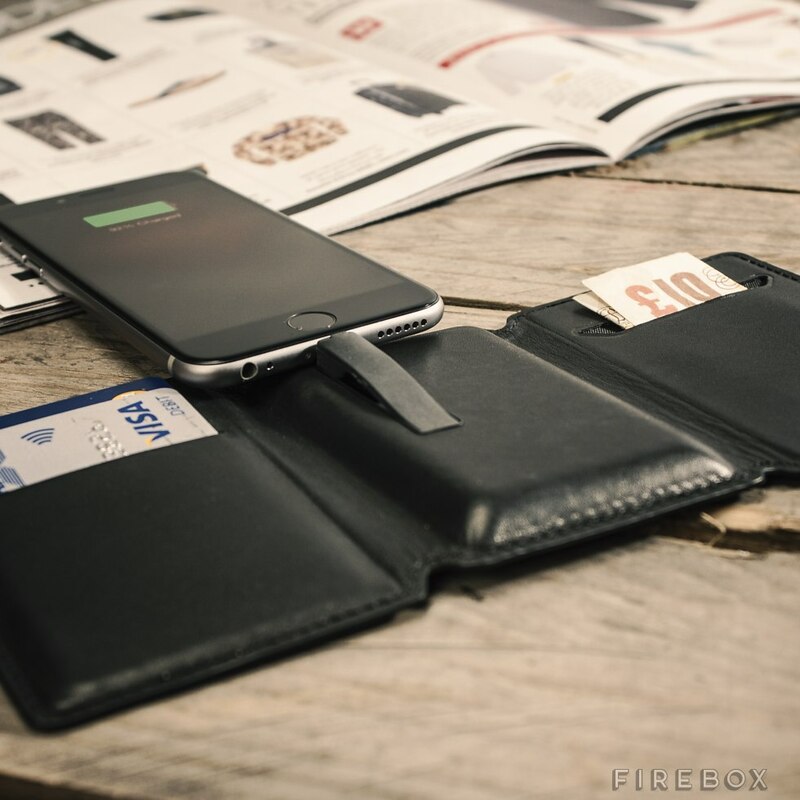 Real leather, slim, practical and stylish – this wallet will charge up your dad’s phone wherever he is thanks to its integrated slimline charger. At just 1.5cm thick the wallet is genuinely pocket-sized, plus it features 6 credit card slots and a money clip. Available with cables for Android and iPhones and available in either black or brown leather. Buy here. Is your dad a whiskey fan? Then look no further for the perfect gift. 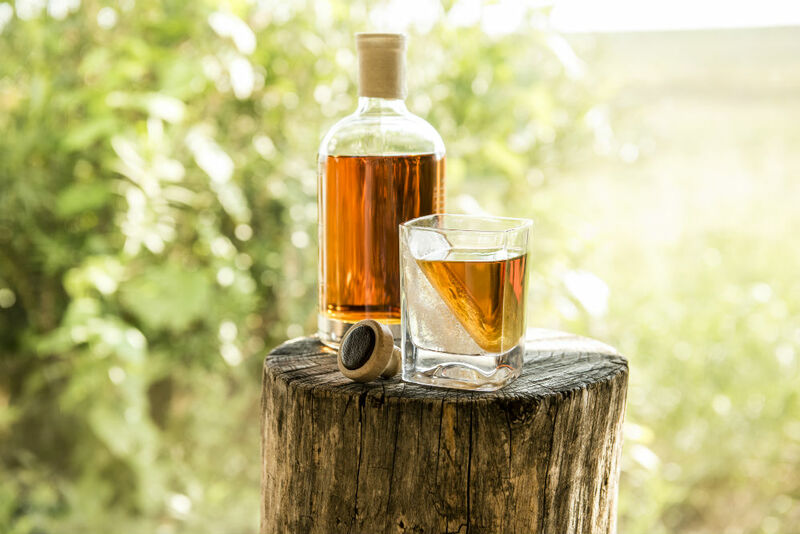 The Whiskey Wedge is a dual product designed to chill whiskey without watering it down. The set includes a whiskey tumbler and a silicone mould. To create the ‘wedge’ for the whiskey – place the mould over the included tumbler and pour water to the fill line and freeze. Once frozen – remove the mould and fill the non wedged side with whiskey and dad’s other favourite tipples. Buy here. Calling all carnivore padres – the Flavouriser is in town. 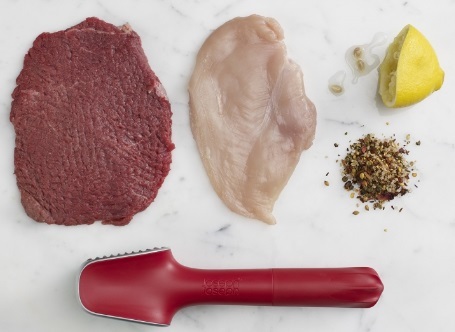 Designed by the ingenious folk at Joseph Joseph, the Flavouriser is a multi-functional meat gadget to get the most flavour out of your meat. Featuring 2 surfaces for tenderising or flattening meat, plus a citrus reamer and pestle grinder on the base. Even better… it’s dishwasher safe. Buy here. Keep dad’s can cool for three hours with this clever chilling device. The Arctican is made up of a removable chilled gel core and a can koozie. Keep the gel core in the freezer and when ready for use slot it into the holder for the perfect chilled beer. Buy here. 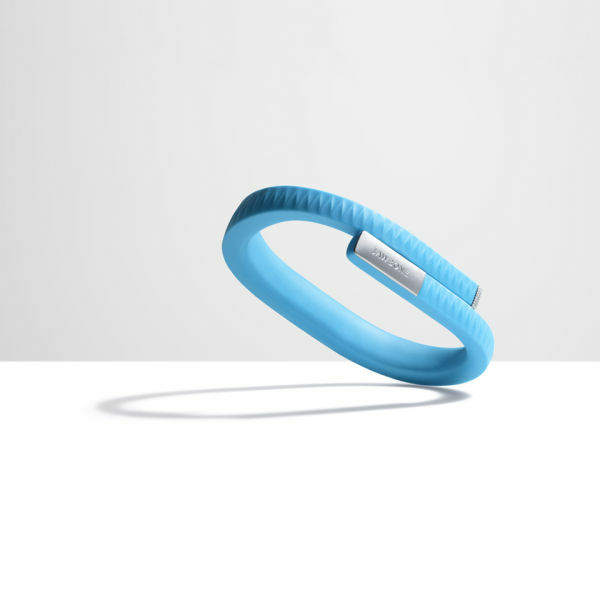 If your dad has been eyeing up wearables then this is an affordable place to start. This sleep and activity tracker works with dad’s phone to monitor his movements and help him achieve his health and fitness goals. Buy here.